Little, Brown Books for Young Readers, 9780316047494, 32pp. 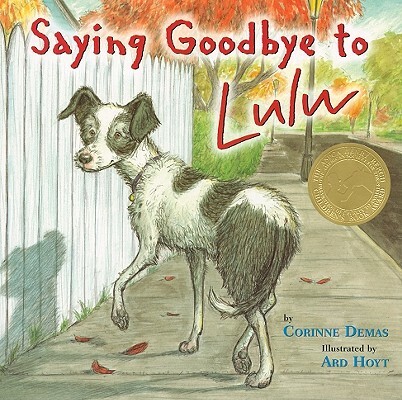 Corinne Demas always wanted a dog when she was a child, but the New York City apartment building where she grew up didn't allow them. Since then, she's had three dogs: Melly, Suba, and Argos. She is the award-winning author of numerous books for children and adults. Her most recent picture book is Always In Trouble. Demas lives with her family in Massachusetts and is a professor of English at Mount Holyoke College. Her Web site is www.corinnedemas.com. Ard Hoyt has illustrated several books for children, including I'm a Manatee, by John Lithgow. He is the proud owner of a mutt named Lickerish, and lives with his wife and three children in Arkansas.